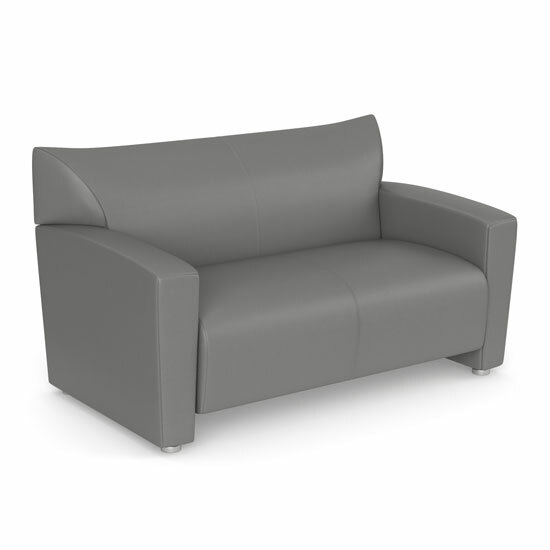 Design a reception area in your office with this loveseat, adding a welcoming and comfortable touch that will definitely make the right impression. 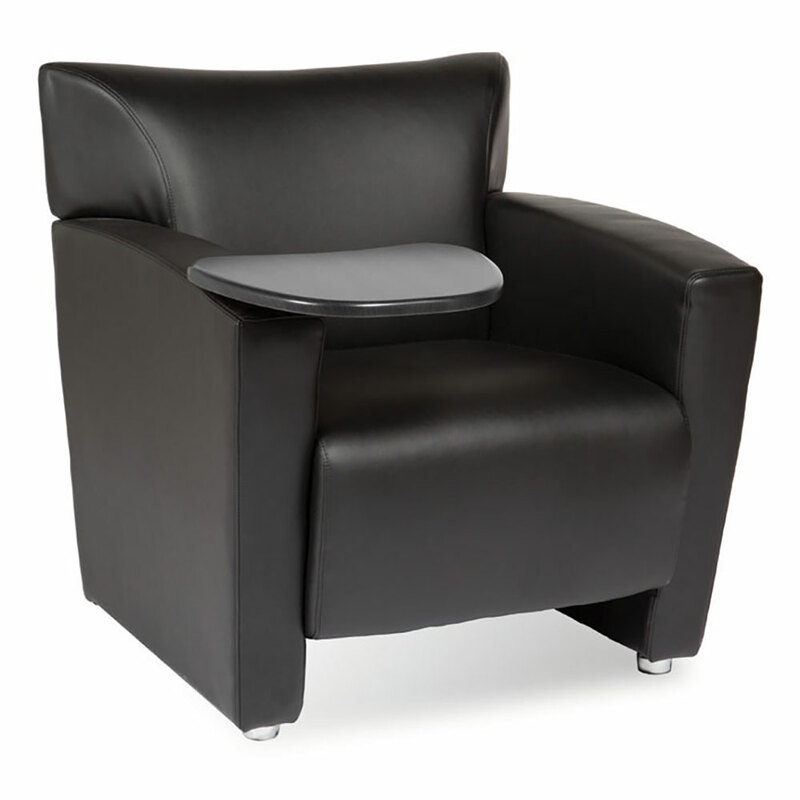 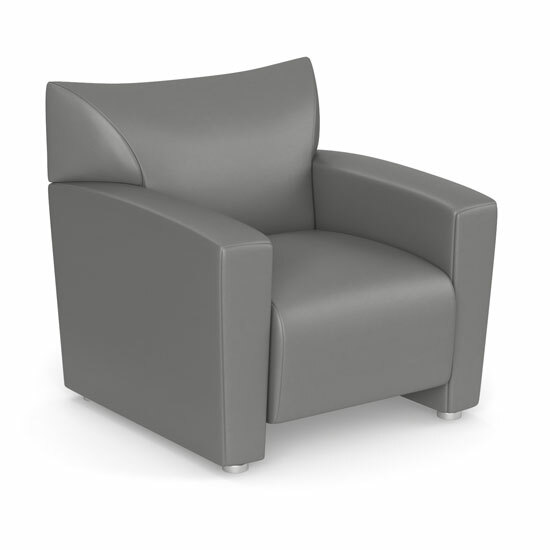  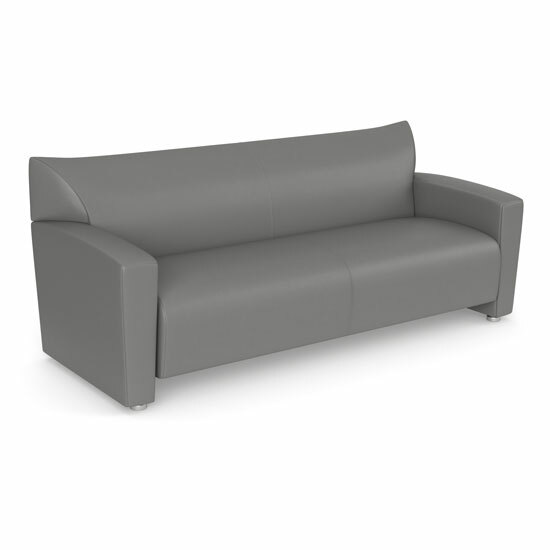 This well designed and durable piece will prove to be easy to maintain, with black bonded leather and gray Leathertek as your upholstery choices. 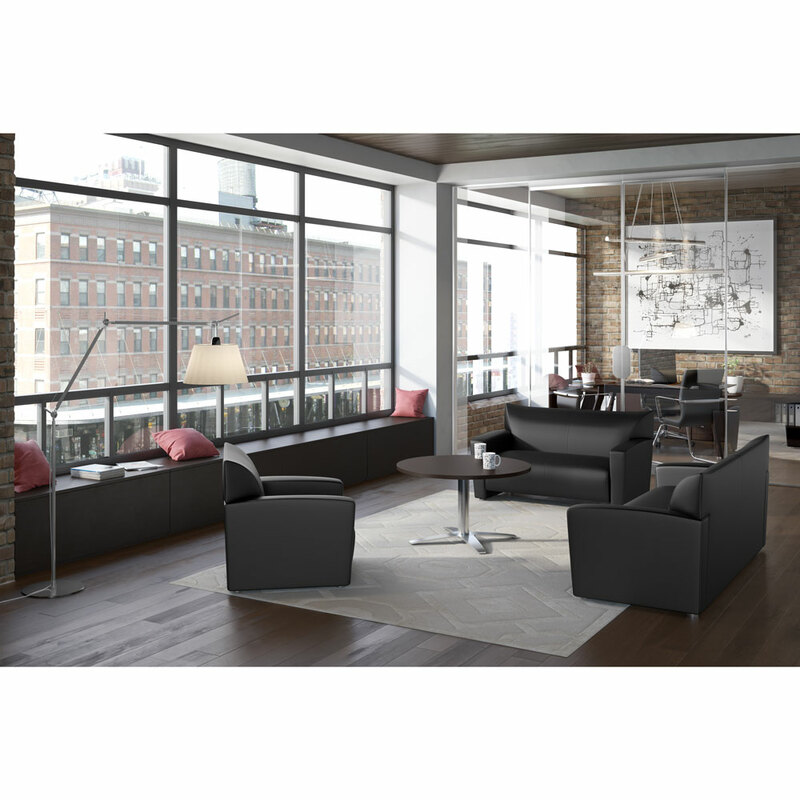 Whether you're pairing this piece with one or two other professional looking pieces, or using it as a standalone piece, you'll find that the best office furniture is furniture that creates the right first impression, without intruding on your workspace. 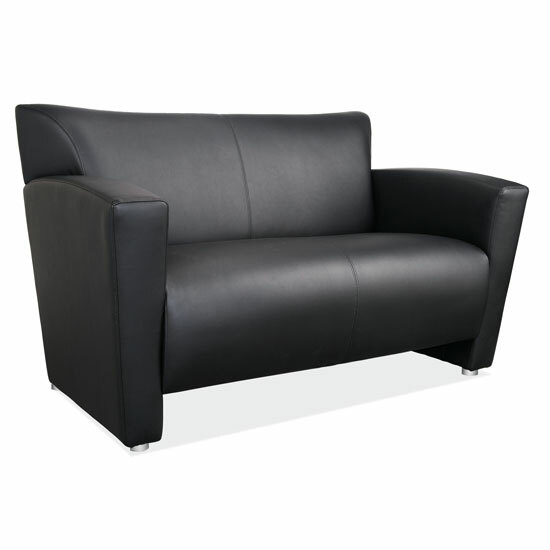 The understated and elegant design of this loveseat is just what your reception area is waiting for.